To prepare for the 2012 Olympics, Kara Goucher raced a 10K in March and a half marathon in June before toeing the line for the full 26.2-mile race in London. And she wasn’t alone in her tactic: Elite marathon runners commonly race at ascending distances over the course of a season. Even if you’re not prepping to medal at an international event, it’s easy to see why this technique makes sense: A good way to get in shape for a 10K is to train to complete a 5K. The routine you develop in the process will be your springboard to the next level. Your 10K training then creates a nice base for half-marathon training, which in turn is the perfect platform to tackle a marathon. In this build-up plan, you can choose how far you wish to go. 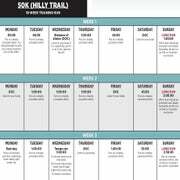 The 16-week schedule includes a 5K at week 4, a 10K at week 8, a half marathon at week 12 and a marathon at week 16. 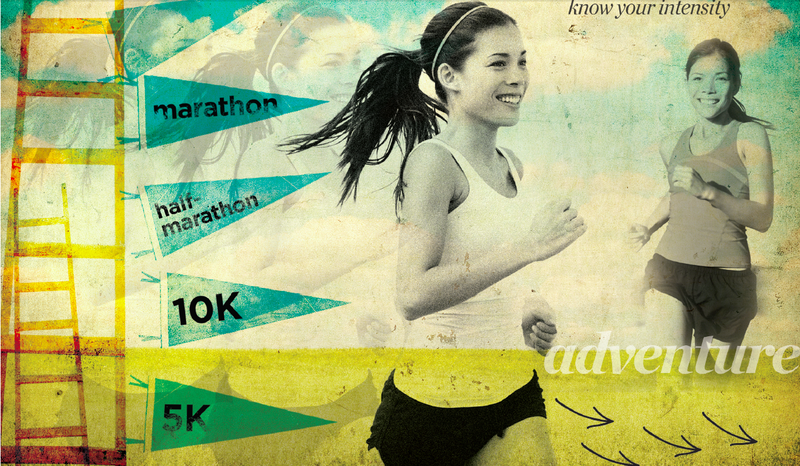 Feel free to stop when you reach the 5K, follow the journey all the way until the end—or run your final race anywhere in between! If you’re currently doing a few short runs per week, then four months will be just enough time to “climb the ladder” from 5K to the marathon. Keep in mind, you may have to make some adjustments based on what’s available race-wise in your area. The workouts in this training plan employ a simple, three-zone intensity system. Low intensity (LI) is an effort level at which you can comfortably talk. When performing low-intensity runs or cross-training workouts, periodically count out loud from 120 to 125. If you can’t do it comfortably, you need to slow down. Moderate intensity (MI) is an effort level at which you can still talk but not very comfortably. High intensity (HI) means you’re breathing too hard to say more than a few syllables at a time. Use these guidelines to execute your workouts properly. Foundation runs (FR) are steady-pace runs at low intensity. The purpose is to build basic aerobic fitness. 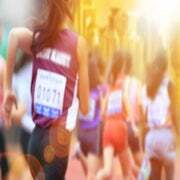 Fast-finish runs (FFR) are foundation runs with a moderate-intensity effort tacked onto the end. They teach your body to push through fatigue. Hill repeats (HR) mean running uphill repeatedly at high intensity. They develop strength as well as aerobic capacity. Long runs (LR) are extended foundation runs that serve to build endurance. Speed-play runs (SPR) feature short bursts at high intensity sprinkled throughout an otherwise easy run. They will push your aerobic fitness to the next level. Tempo runs (TR) comprise an extended effort at moderate intensity sandwiched between a warm-up and a cool-down. They increase the ability to sustain a challenging pace for a long time. Cross-training (XT) is any non-impact cardio workout. Good examples include cycling, elliptical training, deep-water running, stair climbing and rowing. These workouts are all optional.